All the motion graphics, background videos and effects while scrolling which is seen on our websites are the animations which have certainly made a mark in the web design agency. Make My Website works to meet up with our client’s expectations and make the user experience on their sites more engaging and interactive. The overall site experience genuinely gets enhanced by the CSS3 animations that we use. If you too want a user responsive website, which stands out of the crowd, contact us. Every website needs icons to represent the services. Icons have vector graphic hence the quality remains maintained. The best part is, by using the icon library, the web design is made even more attractive. Not only it looks presentable on the website, but also can be customized using CSS. Hence, the developers at Make My Website make the most out of this. The whole point of parallax is to provide the best experience to the user to ensure that the user is hitched to the website. The products on your website come in the notice by using parallax, as it creates a sphere around them to grab the attention of the users. Hence, there is no denying the fact that more the innovation in a website, more desirable it becomes for the viewers. Card layouts are the small parts/sections in which the web pages are divided. These sections have all the required information including icons and images if any. Make My Website uses it to give a perfect look to the website as we create responsive and professional websites in Australia. We usually make it a point to use these layouts for clients with eCommerce businesses. When a viewer lands on your website, the combination of the design and the information it imparts leaves the first and the final impression at one glance. 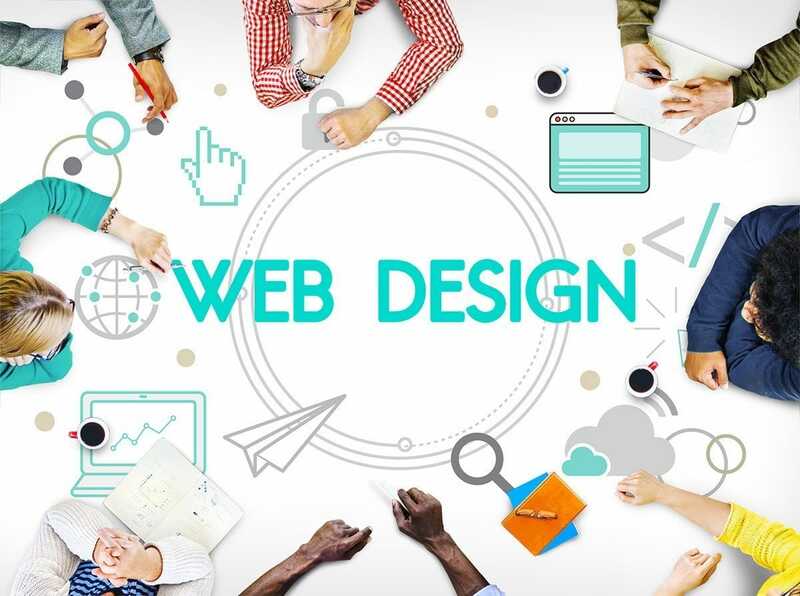 To make sure that the user stays for a long time on the website, good web design and a good way of representing the information is required. Arranging the text in a way it looks appropriate is an art. We use the most appropriate fonts, their sizes according to the hierarchy with proper spacings. Hence, having a professional website in Australia is easy and hassle-free. All you need to do is, either drop an email on info@makemywebsite.com.au or call us on (03)97422599!